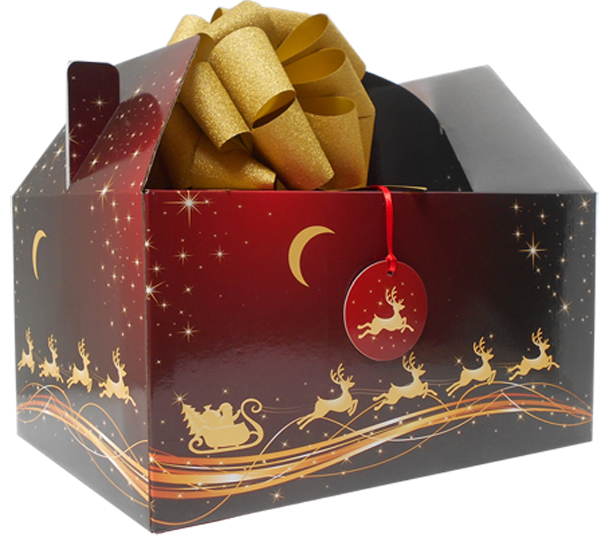 Each gift box will arrive packed flat inside its own lid with all the accessories. 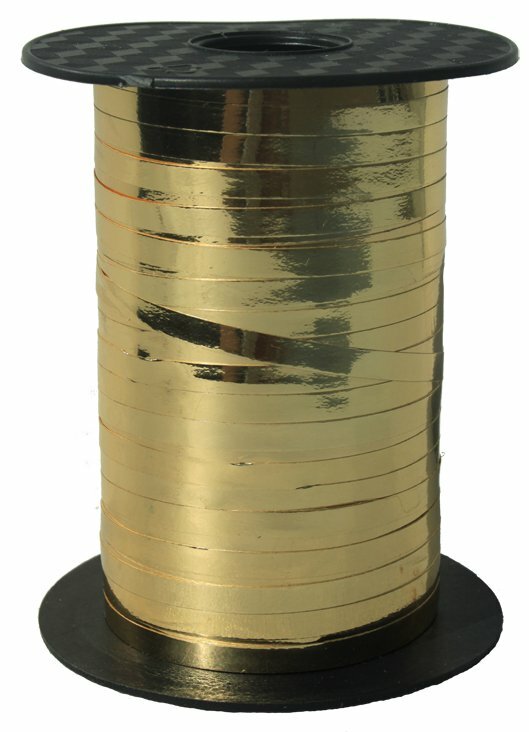 Once folded the gift box measures approximately 32cm x 32cm x 15cm high. It is easy to assemble with instructions included.